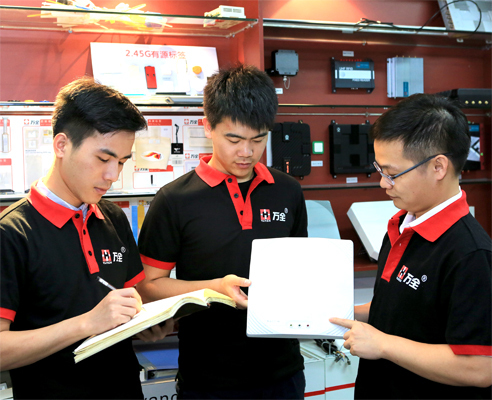 In August 19th-2016, sponsored by the International Association for the promotion of Internet of things trade and application, the 2016 Shenzhen international RFID application innovation conference hosted by IOT media will be held ceremoniously. The conference will invite more than 300 RFID in each link of the industrial chain of outstanding enterprises, industry experts to participate in the RFID industry and RFID industry breakthrough technology innovation and application demonstration of successful cases of global in the last year of the most representative, invited experts to analyze the direction of development of the industry, to explore a new mode of development of the industry. 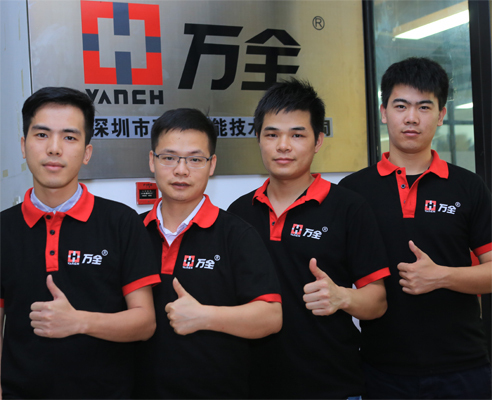 Read and write equipment Vanch independent R & D and production, in 2015 IOT star candidates won the top ten brands award, this is our products certainly also inspire us to develop better performance more superior products. 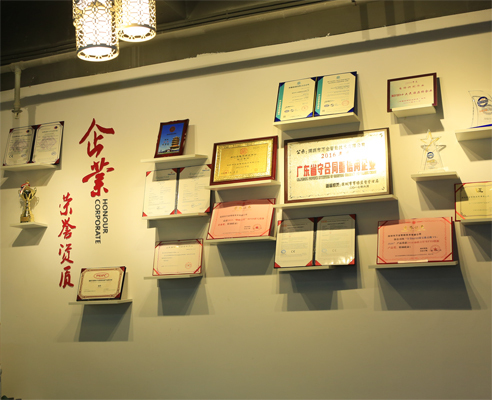 Therefore, we were invited to participate in the exhibition of things, will plan to display the latest products in this conference, and to discuss with all exhibitors RFID innovative applications, a classic case of industry analysis and experience sharing. 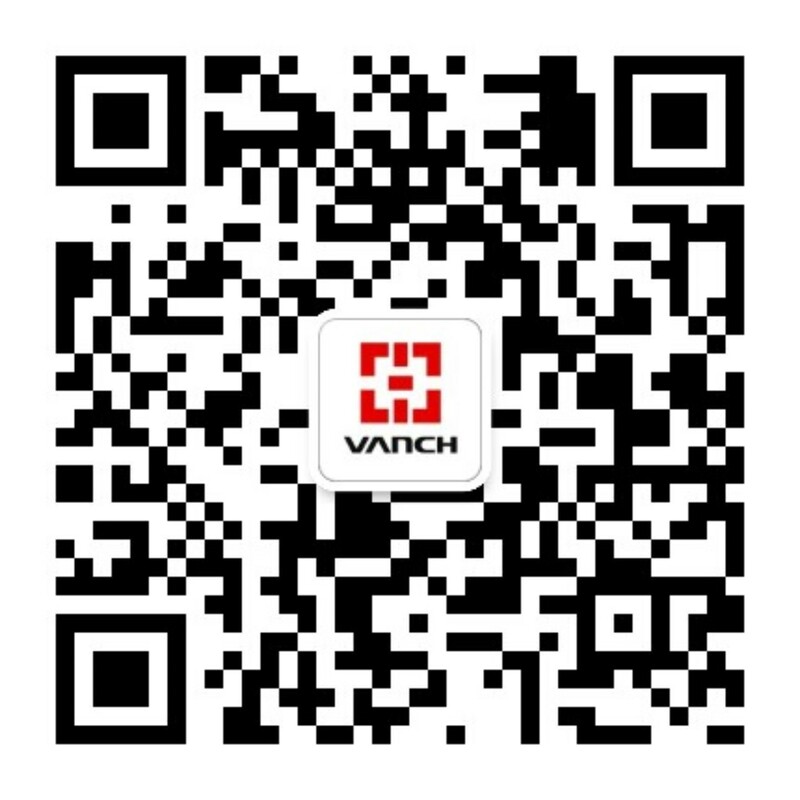 Also welcome users and interested in the RFID industry all circles to come to visit, communicate together. More information about the exhibition will be updated in our official website.